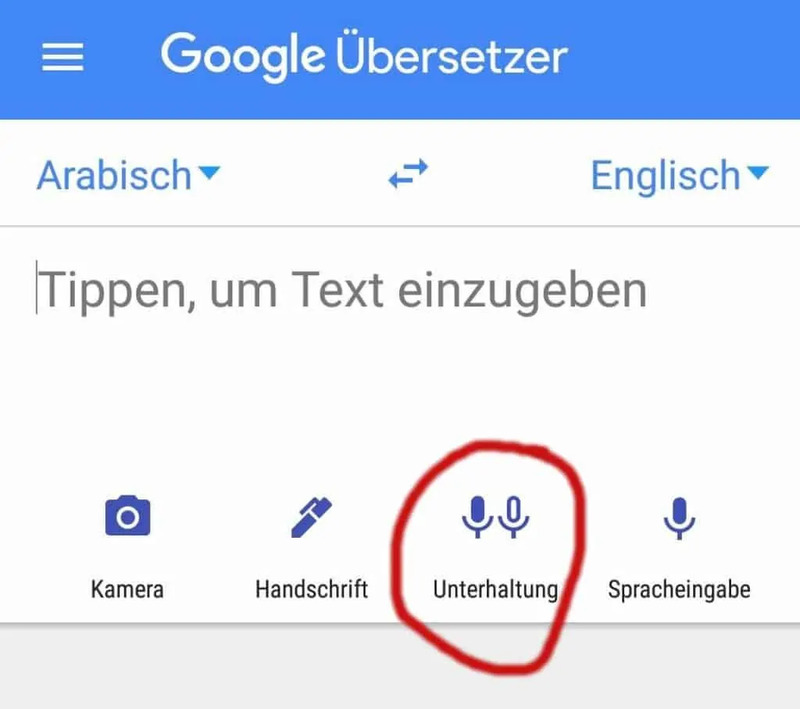 Hate it or love it – Google Translate is, in my opinion, a great gadget, especially, if you are traveling and don’t have a clue about the language which is spoken in your destination. 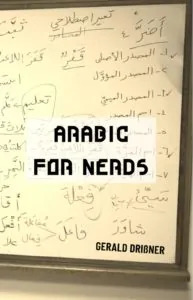 Despite the fact that Arabic is one of the official UN-languages, Google Translate’s support of Arabic was pretty weak. 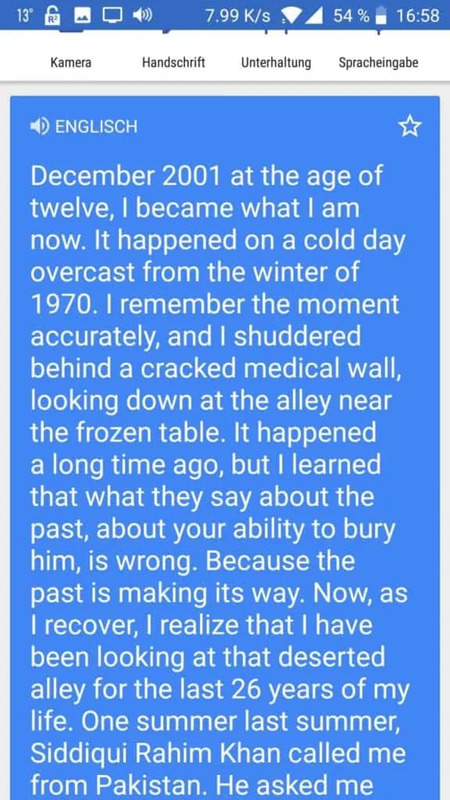 One of the best features of Google Translate is the camera option. By a simple click, the camera analyzed a text in a foreign language. Eventually you could highlight what you want to translate. 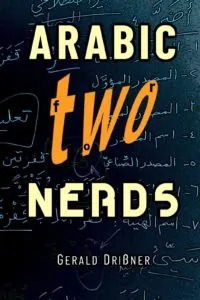 REgarding Arabic, however, the camera icon was greyed out and a message was displayed that said camera input was not available for this language. This has dramatically changed! It works now! Google Translate has now added Arabic to its “image translation feature” . 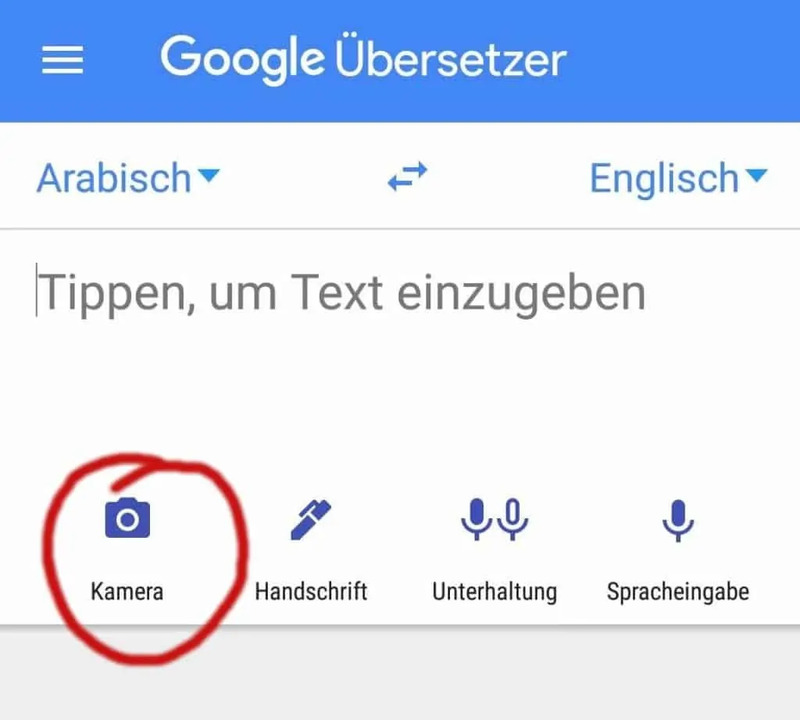 The latest version of Google Translate for Android and iPhone allows users to use the phones’ cameras to translate texts. How good is it? It is definitely helpful. 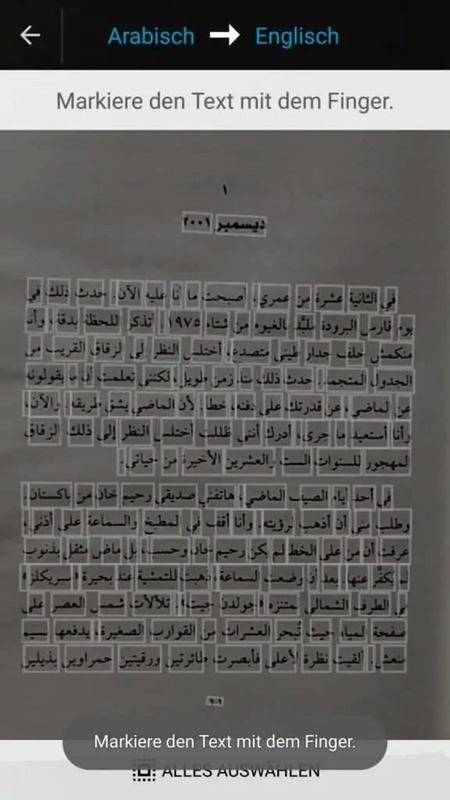 The best thing about it that its recognition of Arabic text is really good, so you don’t have to copy texts by hand anymore. 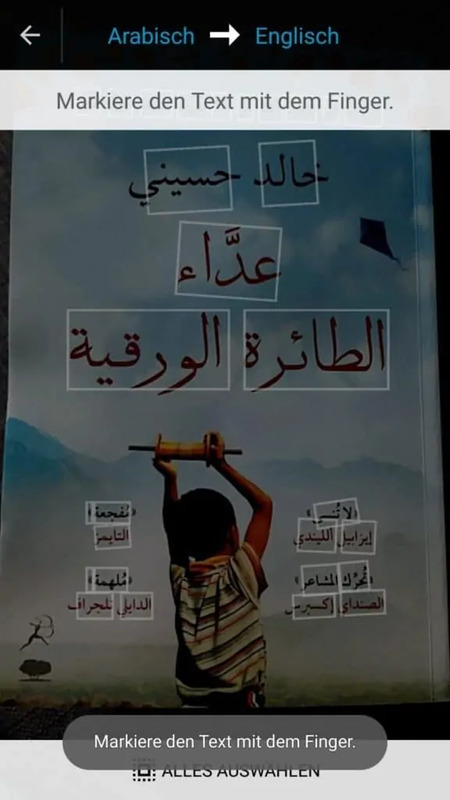 Let’s try it with a novel – the Arabic translation of “Kite Runner”. It definitely gives you an idea. 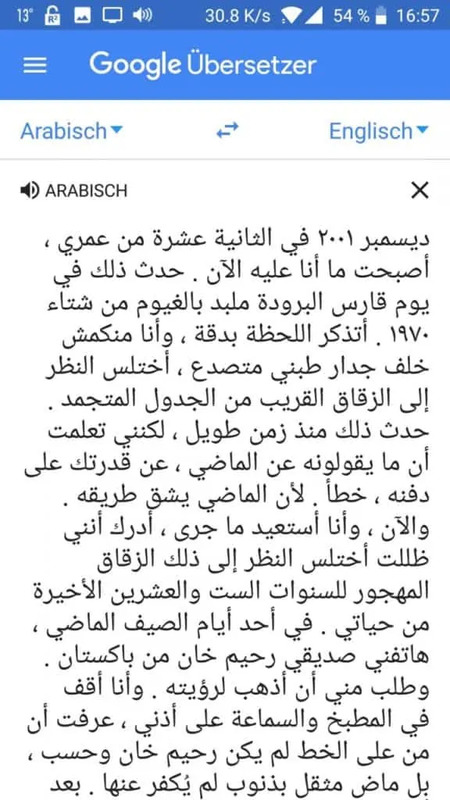 Of course Google still struggles to translate sophisticated Arabic texts. But works pretty well for newspaper articles. Just in case you haven’t discovered it.